With the new iOS 10 announced recently at WWDC 2016, Apple has claimed it to be the biggest ever iOS update ever made. 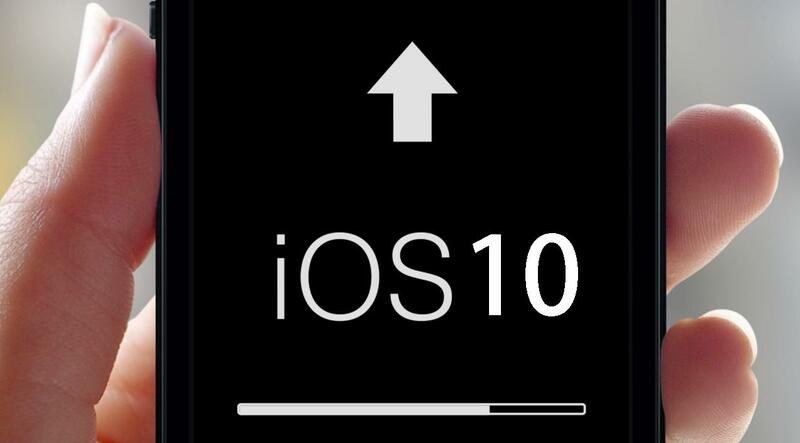 Various users who have installed the iOS 10 beta to test it in advance have been having issues with apps crashing. This is normal, considering iOS 10 is still in its beta version. But there are some tried and tested methods that can help to fix the issue of apps crashing in iOS 10 beta. Try them out if you are experiencing similar problems. Make sure that you have the updated apps on your iPhone. This solves the problem on many different occasion. To update all apps, click on App Store>Updates>Update All. Tap on background app refresh and toggle it off. Delete an app and reinstall it.Finally, if none of the methods worked, reset your phone. To do so, go to settings>genera>Reset>reset all settings. If nothing works, downgrade to iOS 9.3.2. A short guide on how to do so can be found here. Do you know of any other methods to fix issue of apps crashing in iOS10 beta? Let me know in the comments below.